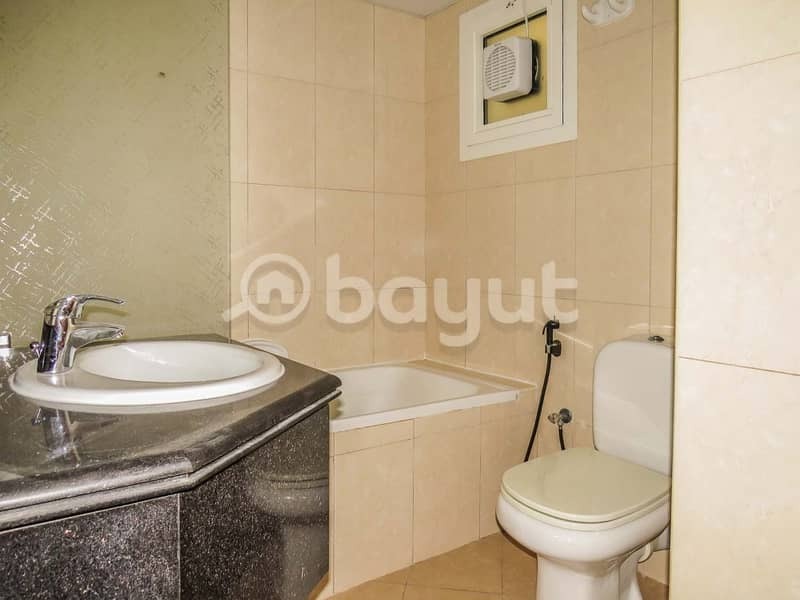 I would like to inquire about your property Bayut - 2 BHK 08 Series Al Tawun. Please contact me at your earliest convenience. 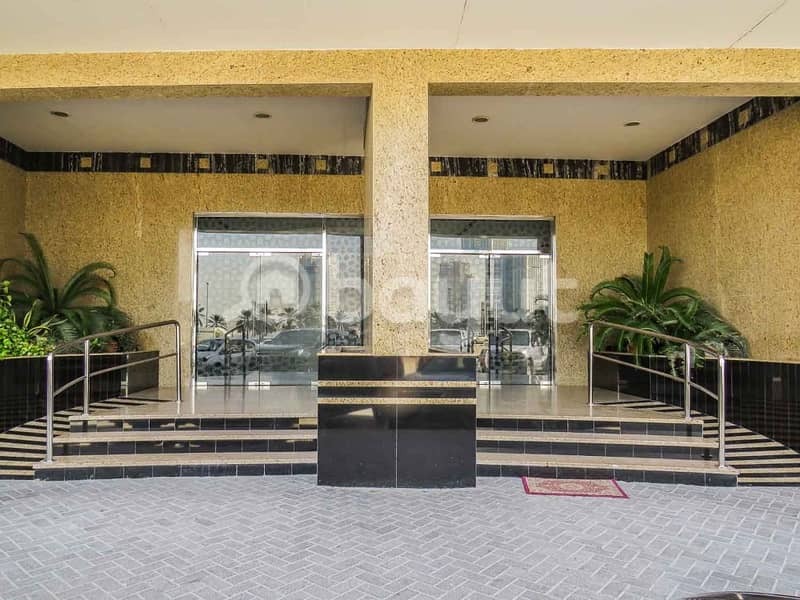 2 BHK apartment in Al Tawun street with two and half bathroom, free maintenance. Building has a fully equipped gym and around the hour security. 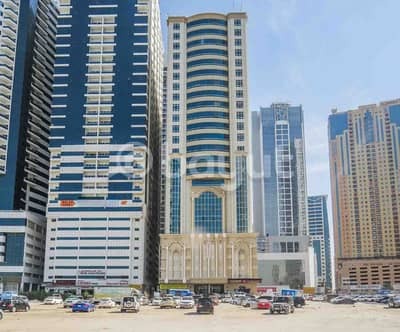 Close to the main road, easy access to Dubai and Sharjah. 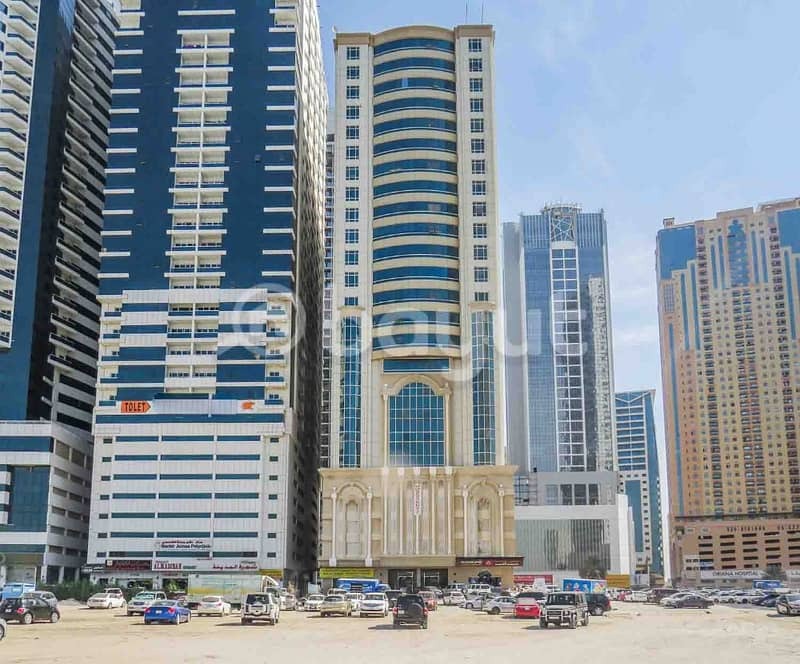 All amenities are close by Shopping Mall, Al Qasba, clinics, educational centers and many more. . . restaurants. For more details call:. . zero.